Rick McKinley at church planting event Stir: "Be a prophetic voice in your city"
Stir, Northwest Church Planting's regular networking and inspiration event for church planters, recently welcomed Rick McKinley (Imago Dei, Multnomah's D-Min program) to speak on Staying on Mission in an Ever-Changing Context. 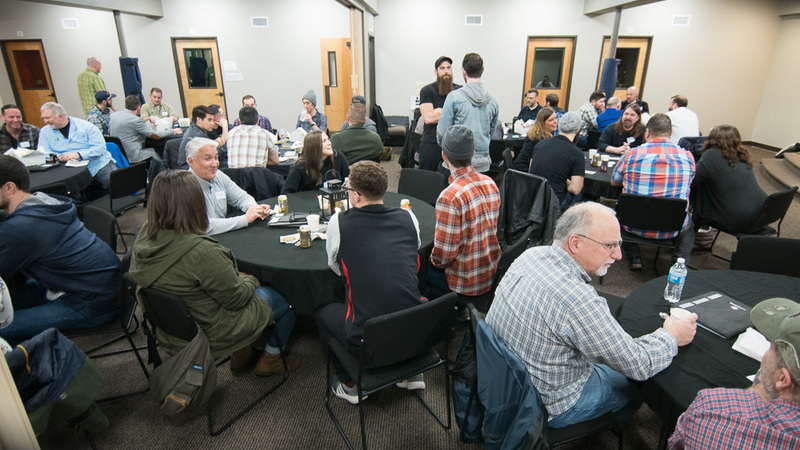 A combined nearly 100 church planters and teams attended Stir between its two locations, held in Woodinville, Washington and Portland, Oregon. Thanks to all who attended! And stay tuned for details on the next Stir events, happening in May.